For most of us, a great night’s sleep usually starts with hopping into a dreamily plush bed with plenty of soft, fluffy pillows and piles of warm, cozy blankets. It all sounds pretty perfect, right? After all, a comfortable environment is essential for achieving the deepest, most refreshing sleep possible. So why does this ideal scenario sometimes fall short of delivering the restful sleep of your dreams? Weirdly, it might have something to do with those piles of blankets. Even though they make you feel nice and toasty when you first snuggle up, all that heat could actually be wrecking your sleep. 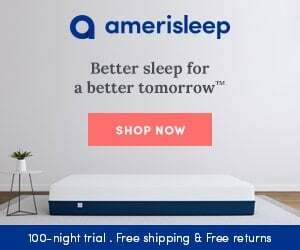 “Sleep onset is associated with cool body temperatures, while elevated body temperature can impinge upon our ability to fall asleep and get good sleep quality. 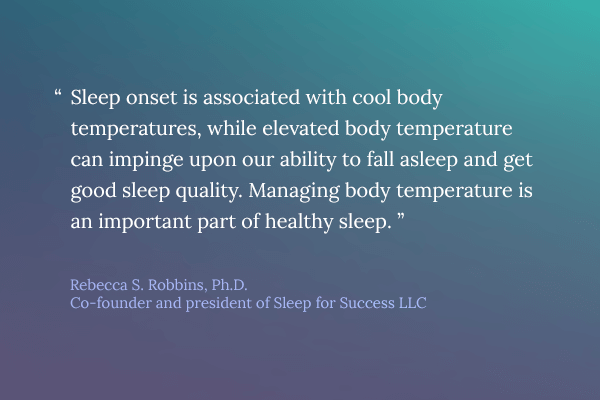 Managing body temperature is an important part of healthy sleep,” explains Rebecca S. Robbins, Ph.D., sleep researcher at the NYU School of Medicine and co-author of Sleep for Success. So if balmy temps are ruining your chances for restful slumber, should you try tossing the sheets aside and sleeping sans covers? You could certainly try. But most people really enjoy snoozing with a blanket. Chalk it up to our cave people roots (or maybe a childhood fear of monsters in the closet), but having something to pull over our bodies makes us feel safe and secure. And that’s totally fine, because you don’t need to ditch your blankets in order to keep cool and sleep well. 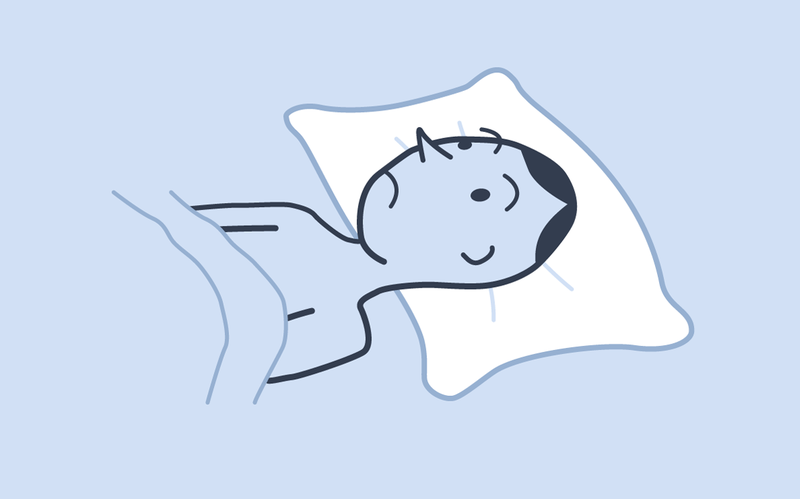 Learn why body temperature matters for quality sleep—and how to find your ideal position in bed for restful sleep all night long. Maintaining a comfortable temperature throughout the night doesn’t just help you avoid waking up in a puddle of sweat. Your body temperature also plays an important role in regulating your circadian rhythm—the natural clock that determines your energy highs and lows throughout the day, including when it’s time to go to sleep. 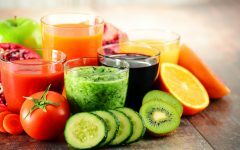 After waking up, your hypothalamus—the pea-sized part of the brain responsible for regulating body temperature, hunger, the release or hormones, and other vital functions—gets to work driving your body temperature from its baseline of 98.6 degrees up to about 100.4 degrees. This gradual rise occurs during the morning through late afternoon, and helps you feel energized and alert. But by 3:00PM, things start to do an about-face. As bedtime gets closer, your internal temp takes a dive—and you start to feel drowsier and more fatigued (hello, midafternoon slump!). It keeps dipping until well past your bedtime, and doesn’t actually bottom out until it hits 96.4 degrees. Usually, this occurs at around 5:00 A.M., roughly two hours before you wake up. Of course, every body is different. This cycle is just a general guideline, and you might experience your temperature highs and lows at slightly different times. Still, it’s important to understand how your individual circadian rhythm works so you can take steps to work with it—not against it. (And this test, from the BBC, makes it easy to figure out.) 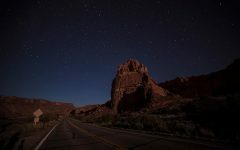 After all, someone who naturally wakes up by 6:00 A.M. every day and is asleep by 10:00 P.M. has a different rhythm than a person who wakes up at 10:00 A.M. and doesn’t go to bed until 2:00 A.M. 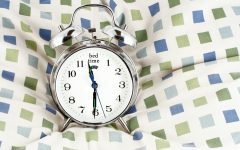 But no matter your body’s unique internal schedule, one thing always stays the same: A lower temperature lets your body know when it’s time for sleep, while a higher one says it’s time to wake up. So in order to get the most restful snooze possible, you’ve gotta send your body the right signals by keeping it cool in the hours leading up to bed—as well as throughout the night. Here’s how. 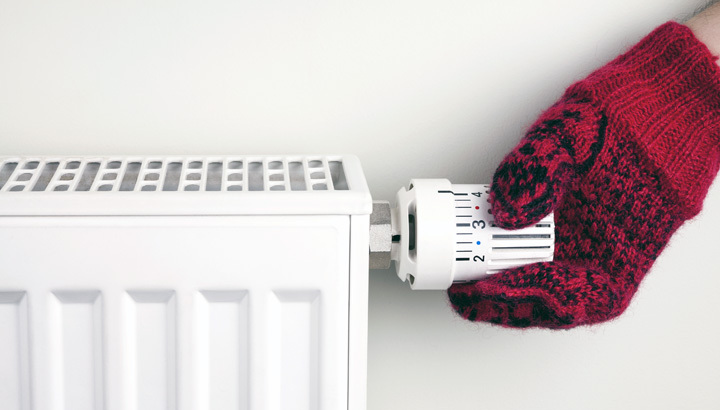 Now that the weather is getting cooler, you might be tempted to jack up the heat before hopping into bed. But keeping your bedroom on the mild side can make you more likely to overheat—which will lead to less comfortable, less restful sleep. So what’s the magic number, temperature-wise? 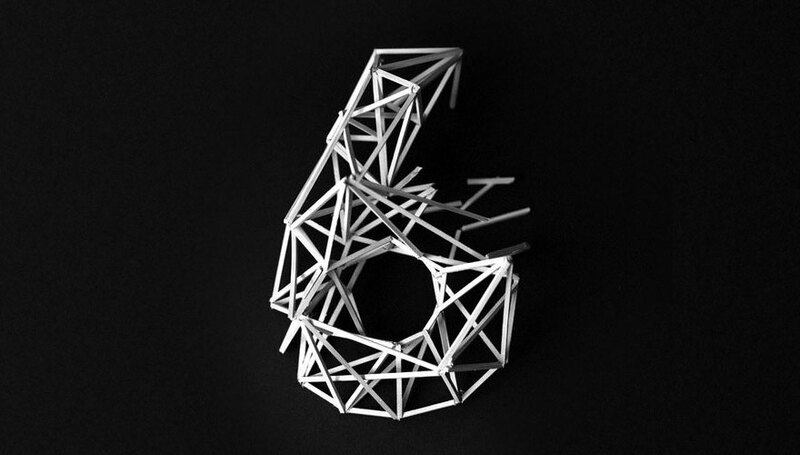 Most experts, including Robbins, recommend keeping your bedroom at a cool 65 degrees. 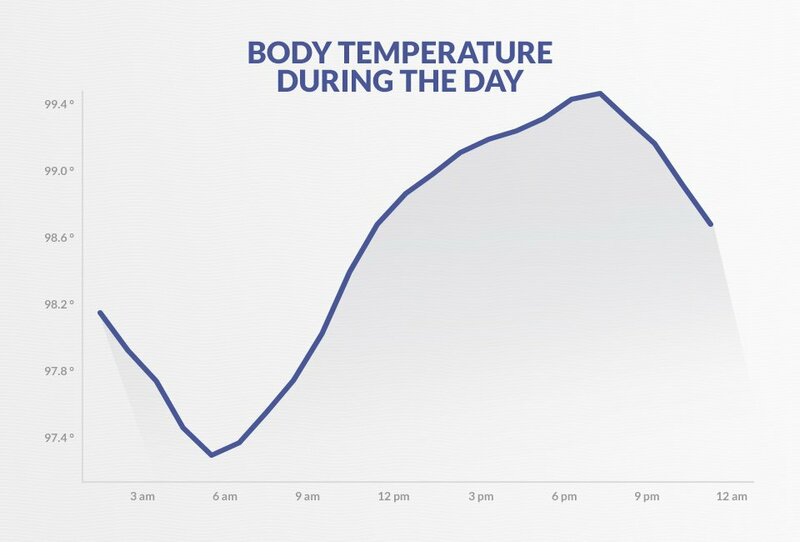 “It sounds cold, but this is the best temperature for healthy sleep,” Robbins says. But just like how everyone’s circadian rhythm is slightly different, everyone’s optimal ambient temperature for sleep is slightly different, too, says the National Sleep Foundation. So experiment to find the temperature that works best for you. If setting the thermostat at 65 has you waking up shivering at 3:00 A.M., dial it up a notch or two. Still tossing and turning in sweaty discomfort? Go ahead and turn it down even lower. When it comes to bedding that fosters restful sleep, the number of blankets isn’t the only thing to consider. 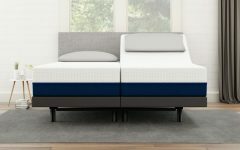 Even if you’re only sleeping with one or two, the wrong material can trap too much heat—and push your body temperature into the discomfort zone. What types of materials tend to trap heat? Usually synthetics like polyester, which tend to be less breathable than their natural counterparts like cotton, linen, or even wool. Natural fibers can also help wick away moisture like sweat—which can cause you to wake up damp and shivering. “Percale is a good cotton to choose for sheets to keep the body cool,” says Robbins. Countless studies support the notion that exercise promotes higher quality sleep. But the timing of your workout could play a major role in whether you nod off easily—or end up tossing and turning for hours. “Exercise elevates the body temperature and makes it difficult to fall asleep,” Robbins explains. She recommends scheduling your workout during the morning—which research suggests could actually help you log more snooze time than workouts that take place midday or in the evening. And if an A.M. workout isn’t doable? Don’t worry, you aren’t doomed. Instead, shoot to sweat it out between 5:00 and 7:00 P.M., says Robbins. Your body temperature is still fairly high at this point, so you’ll have energy to burn. And it’s early enough that you still have plenty of time to cool down before you hit the hay later on. Try to get your pro-relaxation soak in at least an hour before bed, recommend National Sleep Foundation experts. That’ll give your body enough time to chill before you dive under the covers—and drift off to dreamland.